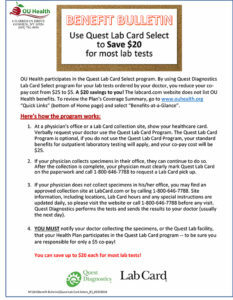 The Empire Blue Cross & Blue Shield offers their “Live Health On-Line” program to embers enrolled in the OU Health Plan! mobile device, 24 hours a day, 7 days a week! How do i use it ? Sign up for LiveHealth Online, at www.livehealthonline.com, or download the mobile app, before you need the service.